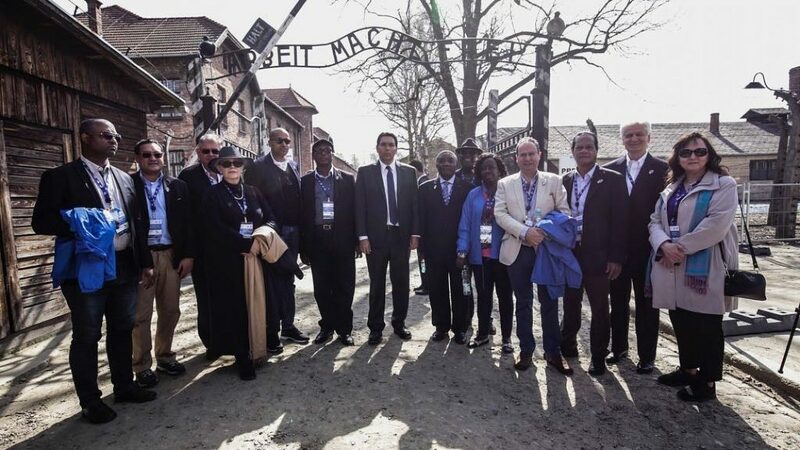 (Auschwitz-Birkenau, Poland): Ambassadors to the United Nations from Africa, Europe and Latin America visited, Auschwitz-Birkenau the Nazi concentration camps, in Poland today and participated in the 30th annual March of the Living under the auspices of the American Zionist Movement (AZM). 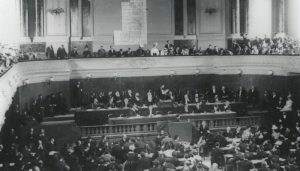 The delegation, convened together with Ambassador Danny Danon, Israel’s Permanent Representatives to the UN, is part of a larger Diplomatic Mission of forty Ambassadors to the UN, who are visiting Poland this week and will be joining the delegation in Israel next week for Yom HaAtzmaut (Independence Day). The delegation arrived in Krakow on Wednesday and toured the historic synagogues and Jewish Quarter and visited the Krakow Jewish Community Center. 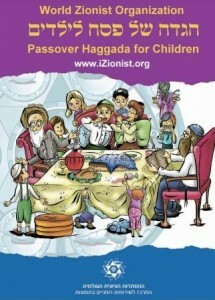 They participated in a Yom HaShoah commemorative ceremony, which concluded with the singing of Hatikvah, the Israel national anthem, which was the song of the Zionist movement, now marking the 120th anniversary of its founding in Basel by Theodor Herzl.  Leaders of the World Zionist Organization and American Forum For Israel, the organization for Russian American Jews, also joined the AZM group in Poland. Players and officials of the Chelsea Football Club in the United Kingdom, which has launched an initiative to raise awareness of anti-Semitism, also took part in the AZM delegation.